Journey back 100 million years to a time when fearsome beasts stalked the earth! This is a fee-paying exhibition due to the significant costs involved in presenting such an ambitious program. 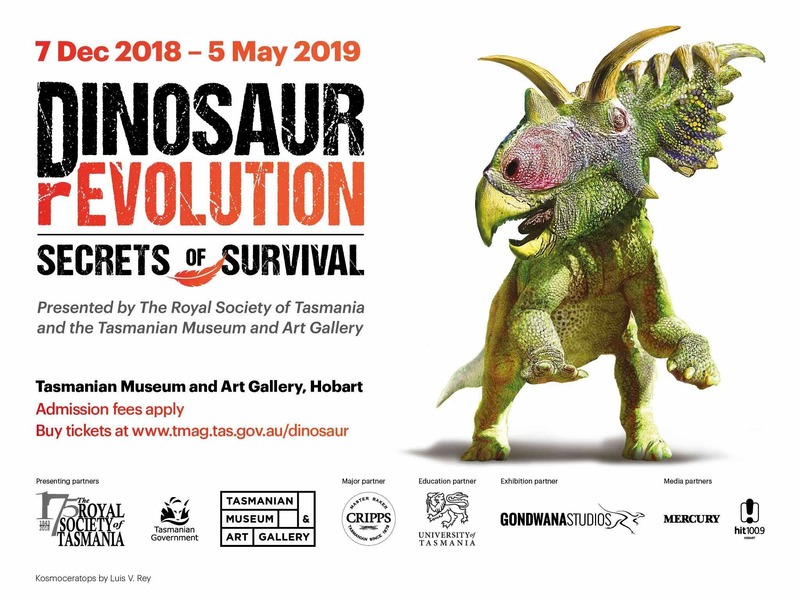 We are delighted to welcome our visitors to this special event as part of the Royal Society of Tasmania’s 175th anniversary.